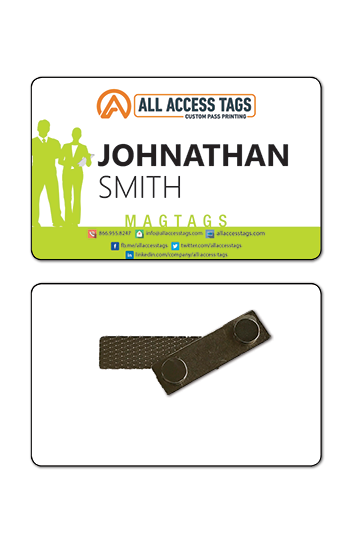 All Access Name Tags & Credentials, LLC. 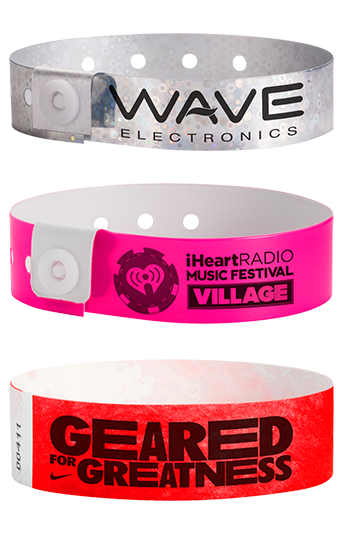 Do you have a question, comment, suggestion or ideas to pass along to All Access Name Tags & Credentials? Fill out the form to the right and we will get right back to you.